Following on from the confirmed release date for their name album, Koloss, Meshuggah have released the record’s artwork and tracklisting. The artwork is an abstract piece of course, cuddling up nicely with the band’s abstract music. 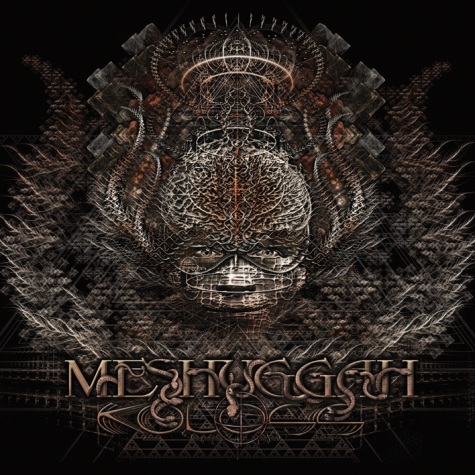 I’ve loved most of Meshuggah’s artwork, there’s a “huh?” element in most of them for sure, but that’s what I like and this is no different. All we need now is an audio taster as our eyes have been more than satisfied at this stage.